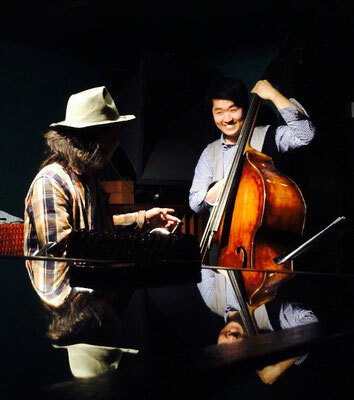 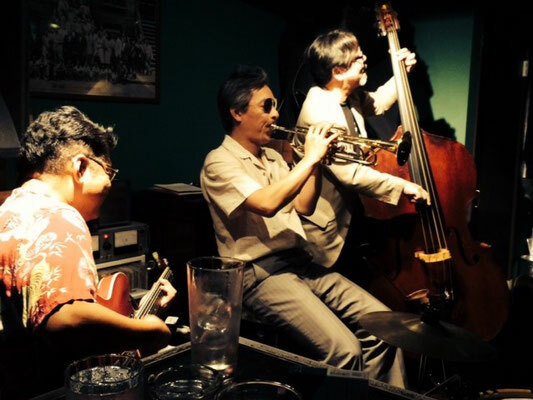 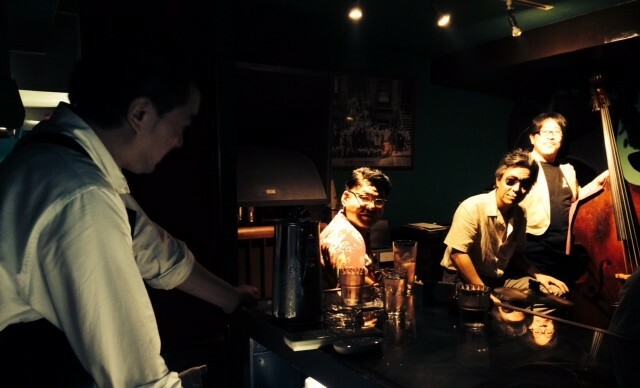 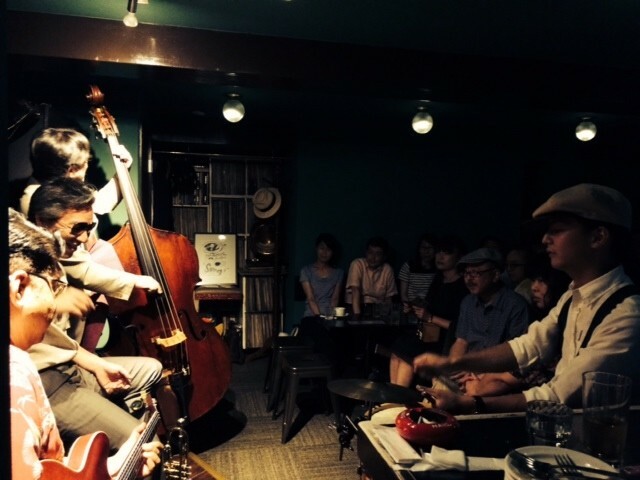 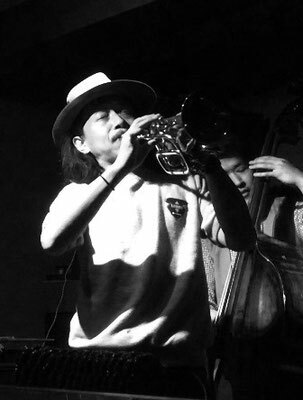 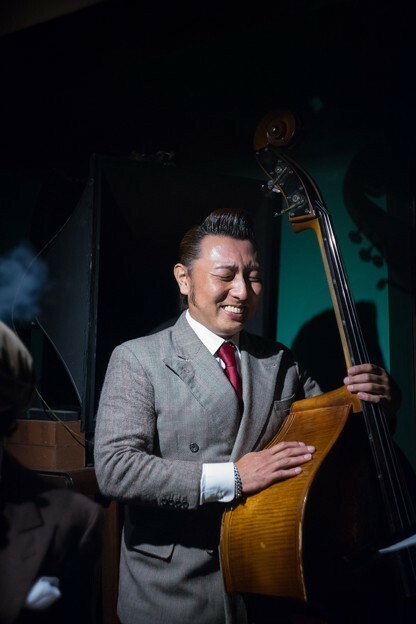 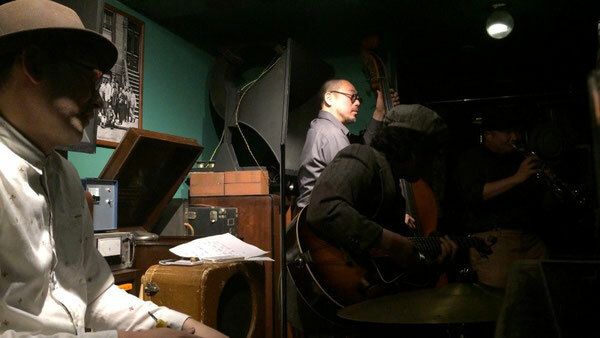 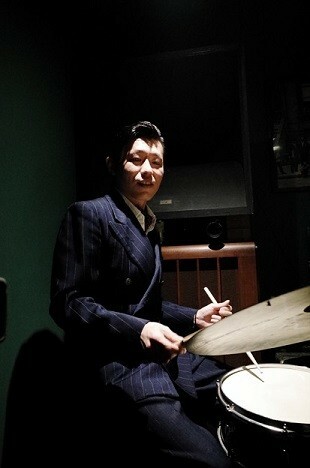 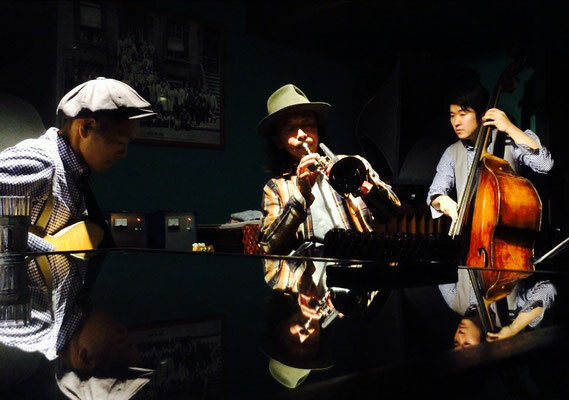 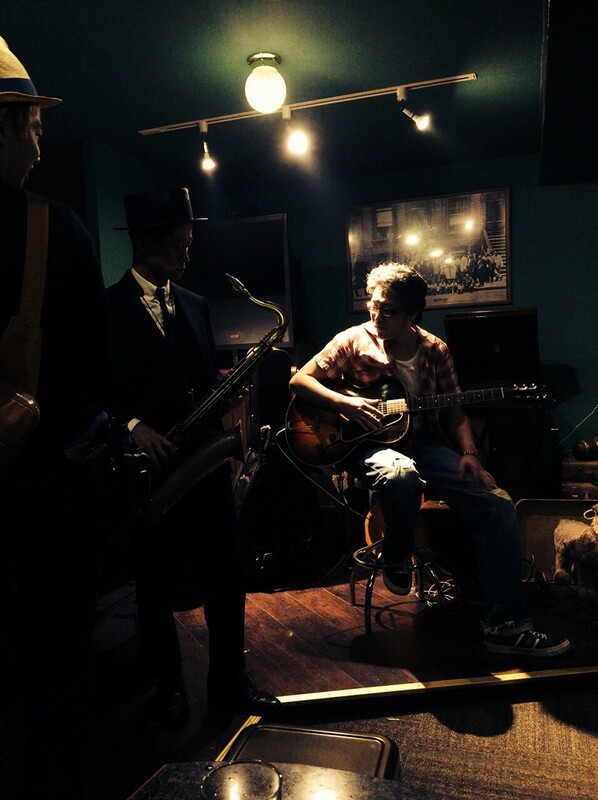 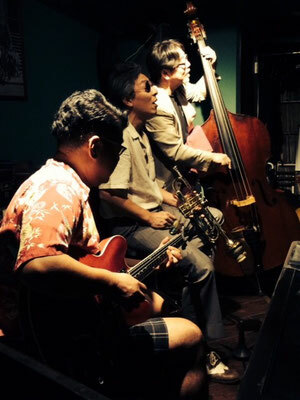 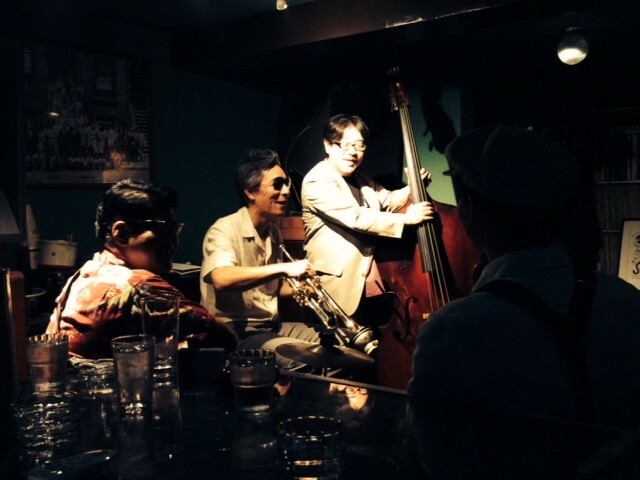 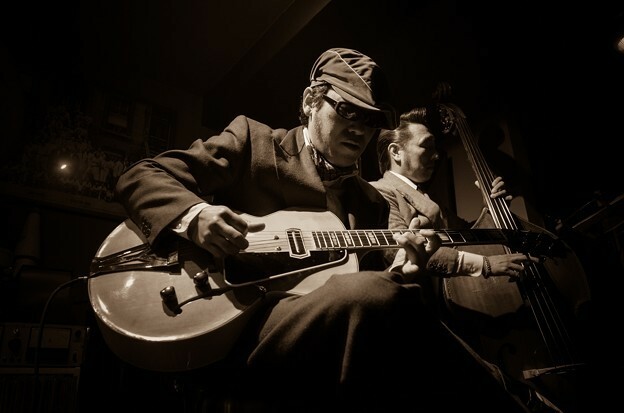 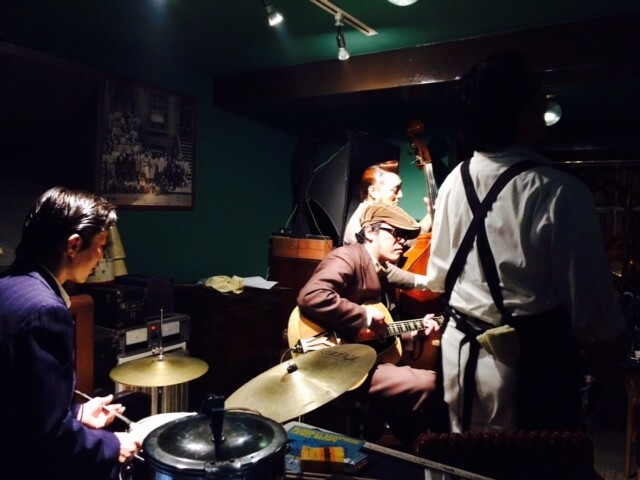 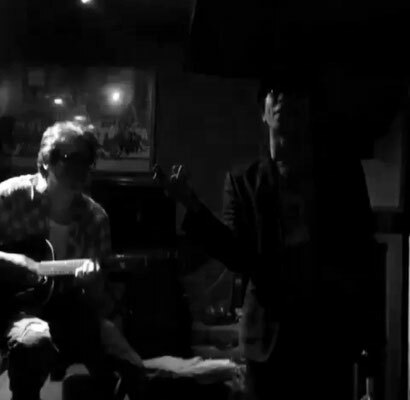 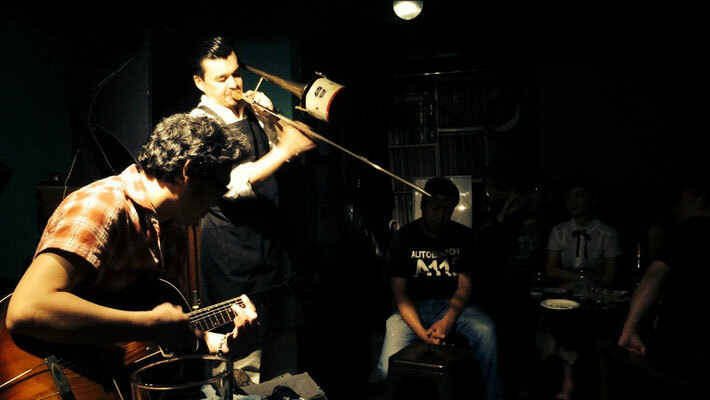 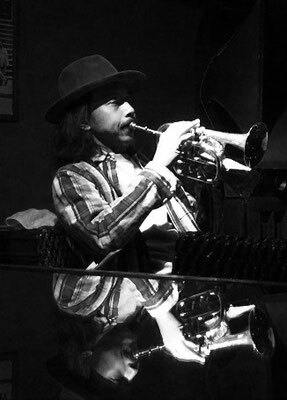 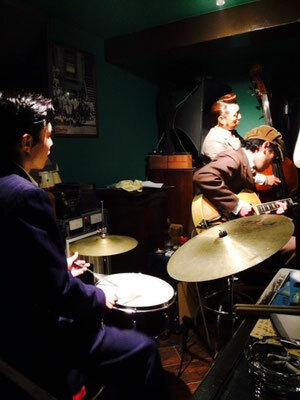 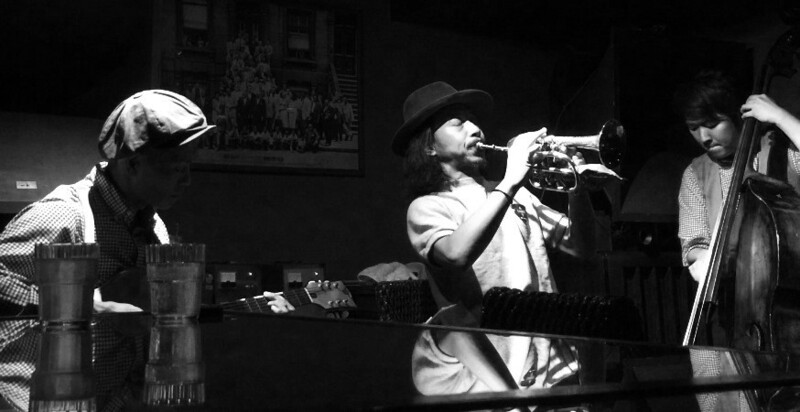 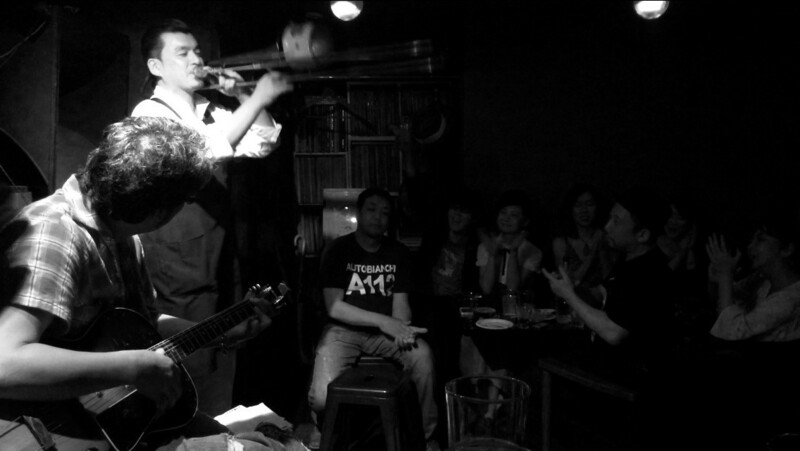 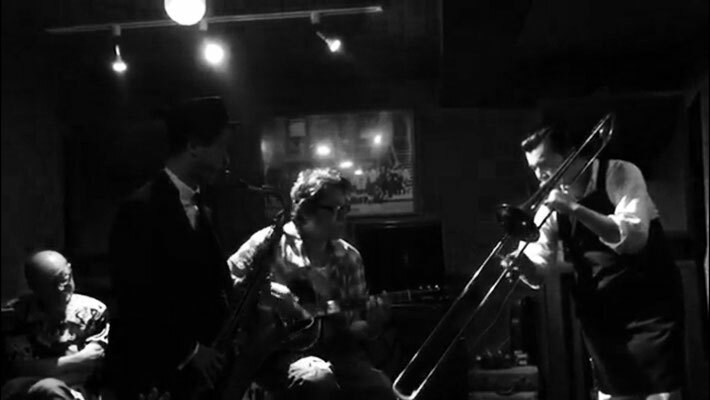 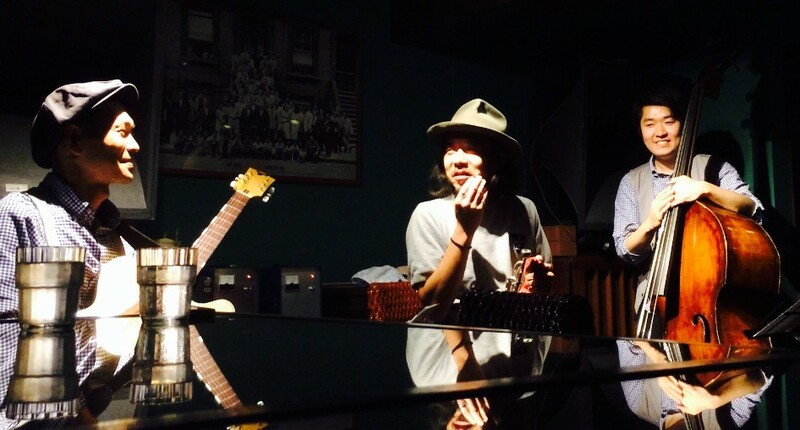 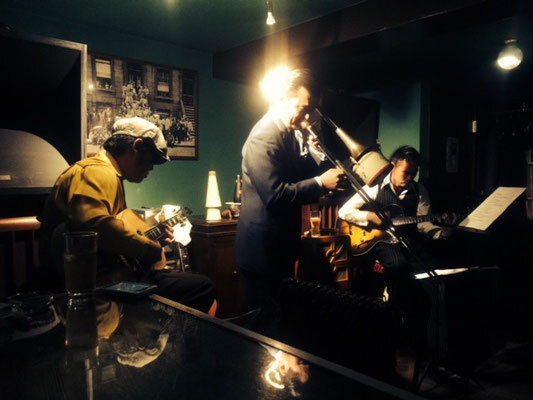 2016/1/27　Wednesday Night Swing Session ! 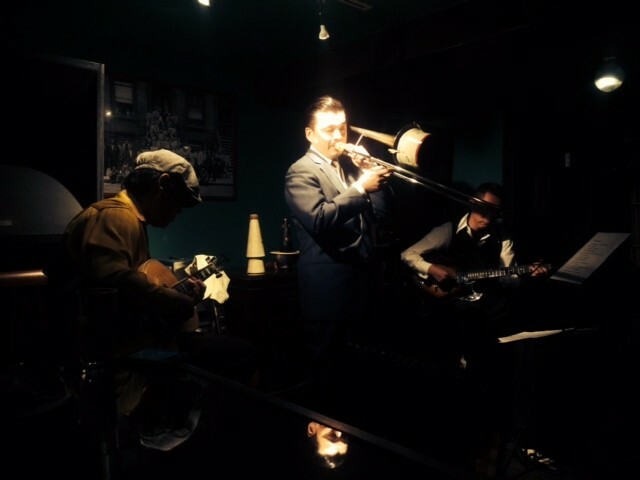 Copyright(c)2014 swing. All Rights Reserved.